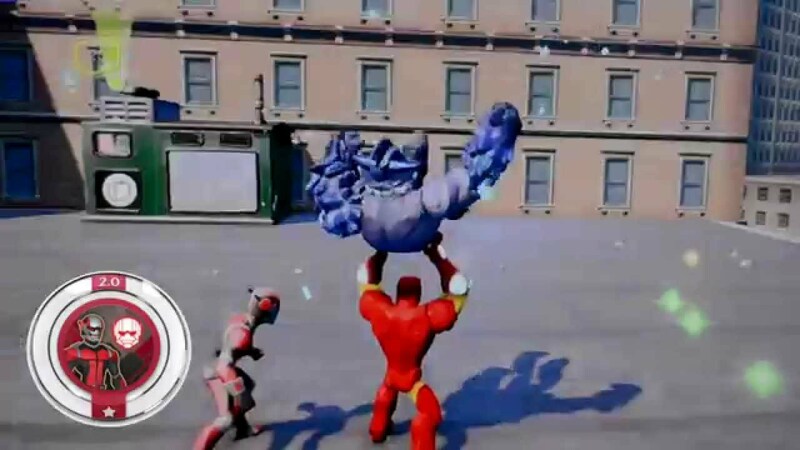 IS MARVEL’S NEWEST FILM HERO COMING TO DISNEY INFINITY 3.0? It’s not out right stated, but of course easily inferred that the latest addition to the game will be the character who also has a major motion picture that arrived in theatres this week: Ant-Man. Ant-Man previously appeared in Disney Infinity 2.0, however not as a figure, but as a power disc summon character. Hopefully this time around we got a full figure to add to the awesome roster of already available Marvel Disney Infinity characters.